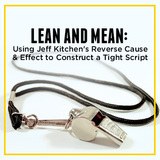 Jeff Kitchen is a working writer and has taught screenwriting professionally for over twenty years. 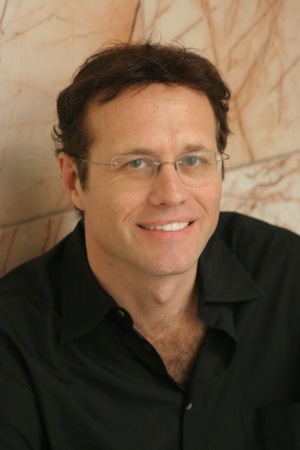 Jeff worked as a dramaturg in New York theater and taught advanced playwriting technique before bringing the craft of the dramatist to screenwriters. 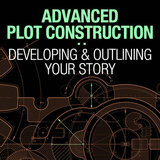 He is a sought-after script consultant and is considered one of the top scriptwriting teachers in the world. 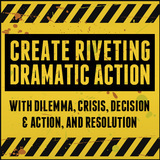 He’s the author of Writing a Great Movie: Key Tools for Successful Screenwriting.